Discussion in 'Lexus Lounge' started by krew, Nov 9, 2017. Den, Ian Schmidt, Faisal Sheikh and 1 other person like this. Great find. 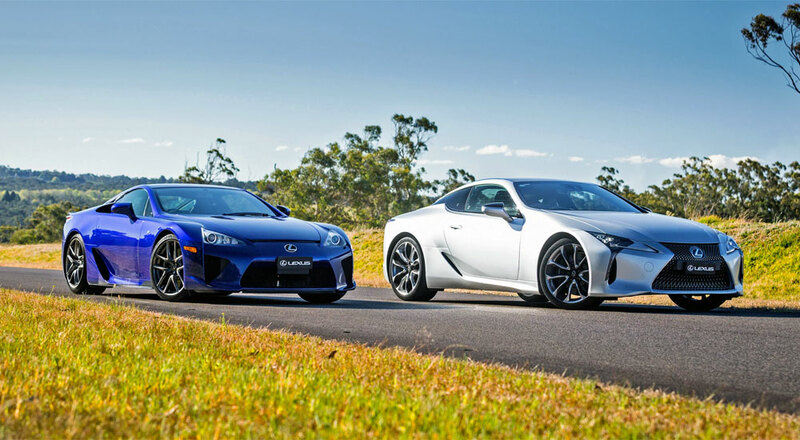 Listened to their podcast a few months ago in which they talked about the LFA and LC500. Good to see now video of it. These two will go down as the most gorgeous automobile produced in the 21st Century.